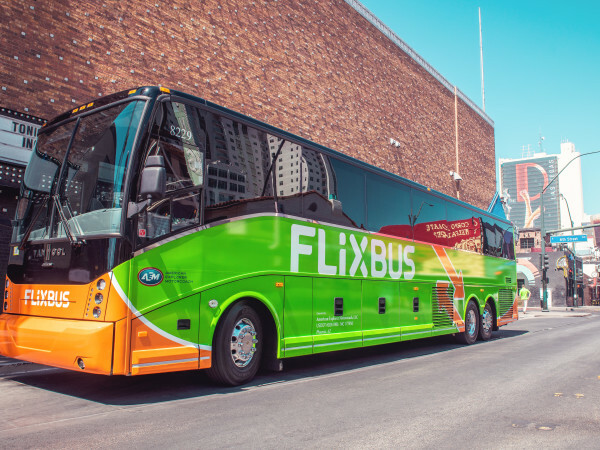 When it comes to traveling out to West Texas, chances are you're destined for famous spots like Marfa, the McDonald Observatory, and Guadalupe Mountains National Park. But what else is there to see along that long drive? 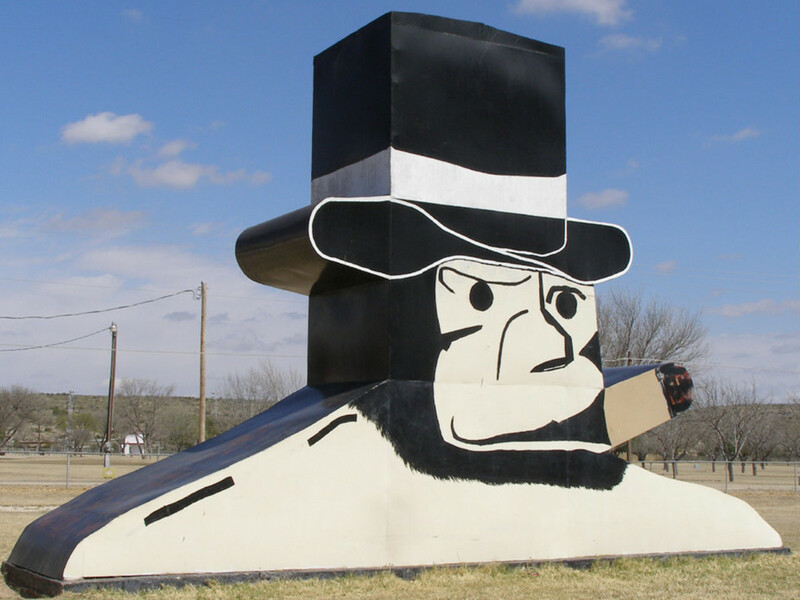 Whether you need a reason for a pit stop or simply prefer to visit places a little off the beaten path, here are some unusual attractions worth a stop on your way to West Texas. Get ready to go back in time. Dedicated to preserving the history of horse-drawn transportation, the Buggy Barn Museum in Blanco has over 140 buggies, carriages, and wagons dating from the 1860s through the 1900s. You are welcome to have a look around yourself or take part in a guided tour. Fun fact: Some of the buggies and wagons have been used in movies like True Grit and There Will Be Blood, and the museum even offers buggy rides by appointment. The museum is open Monday through Friday, 8 am-5 pm, and Saturday, 9 am-4 pm. While you're there, consider checking out the nearby Pine-Moore Town, which will have you feeling like you've stepped into the Wild West. The "old tunnel" of Old Tunnel State Park is a relic from the Fredericksburg and Northern Railway, which helped connect Fredericksburg to San Antonio and stopped operations back in 1942. After the trains left, the bats moved in, and now over 3 million of them call it home. In the evenings during May through October, you can see them emerging from the tunnel. 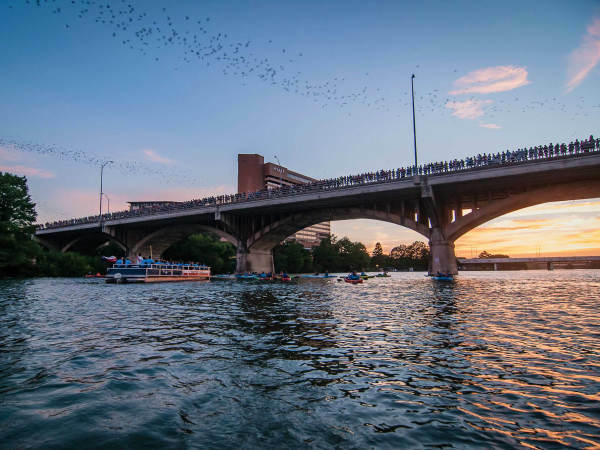 It's worth noting that this colony is double the size of the one that lives under Austin's Congress Avenue Bridge, and watching that many bats spiral upwards in a massive cloud is truly a sight to behold. Besides the draw of the bats, there is also a short, half-mile trail for hikers. 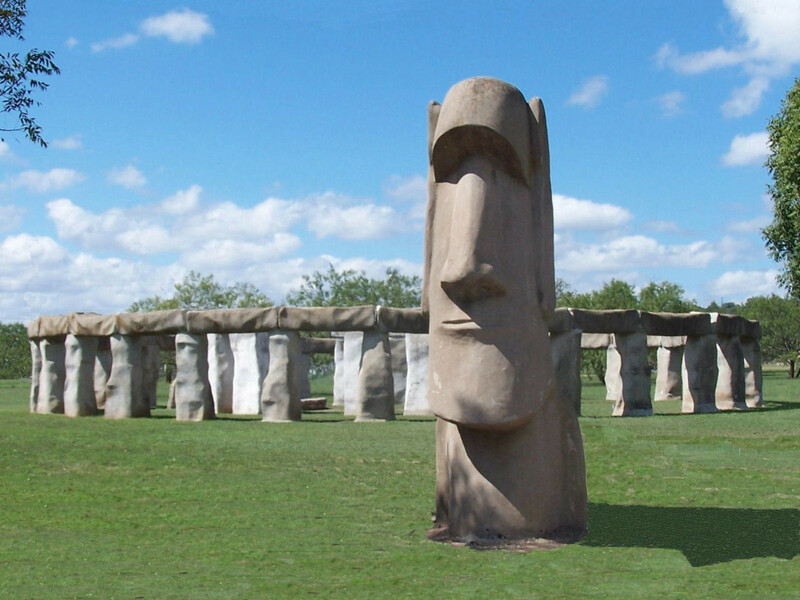 Can't make it to England to see Stonehenge or Easter Island to see the famous moai? 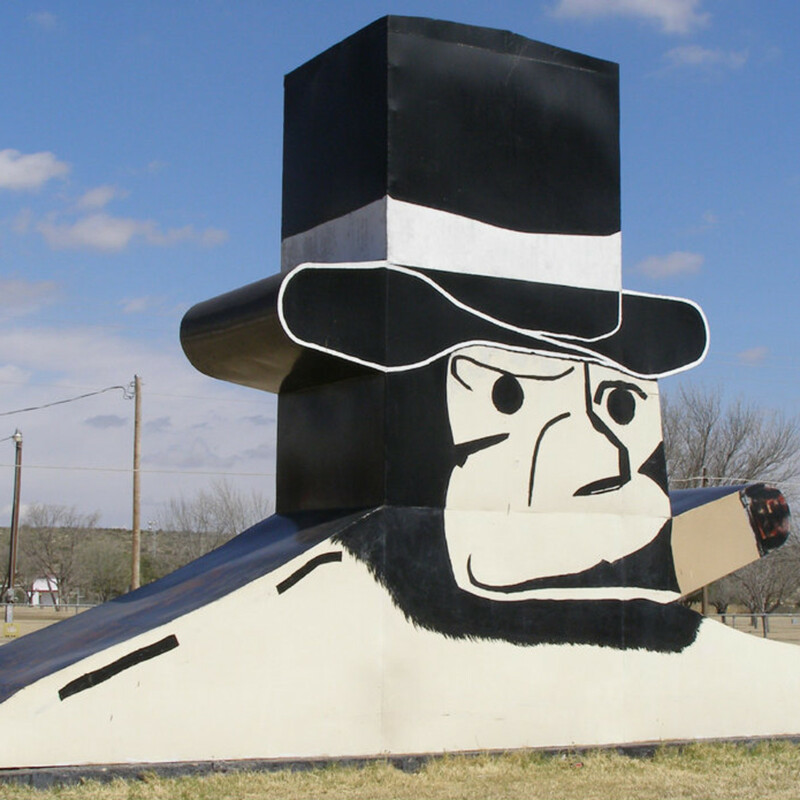 Luckily, Texans can see replicas of both in one place out in Ingram, near Kerrville. 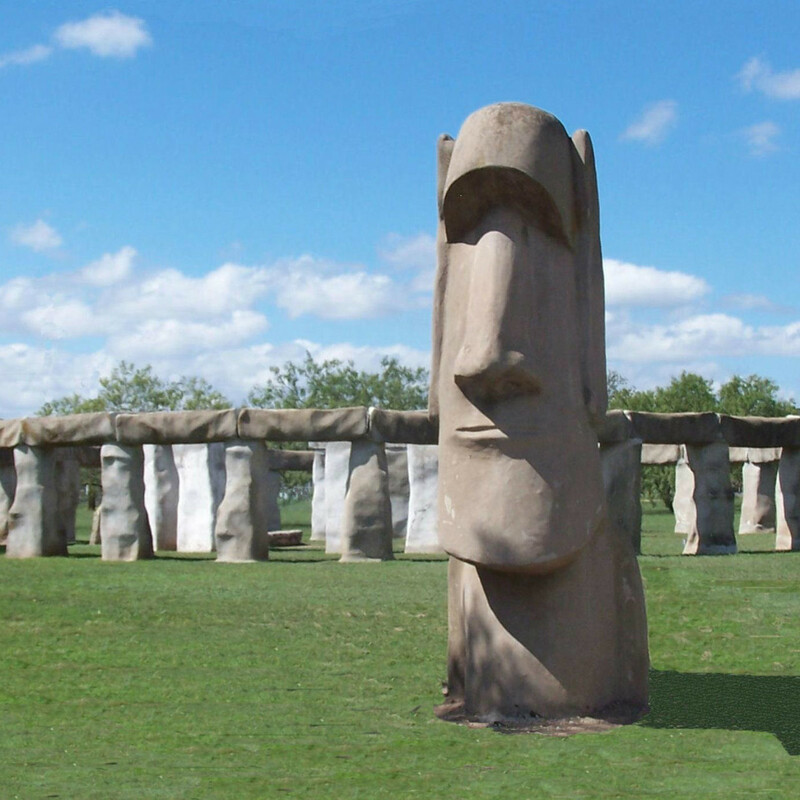 Stonehenge II and the Easter Island Heads were created as an art project by Al Shepperd and Doug Hill, and they're now managed by the Hill Country Arts Foundation. The stones are 90 percent the height and 60 percent the width of the real deal, while the two heads are 13 feet tall. The site is free and open to the public, and you're welcome to visit from dawn until nightfall. We're not done with bats just yet. 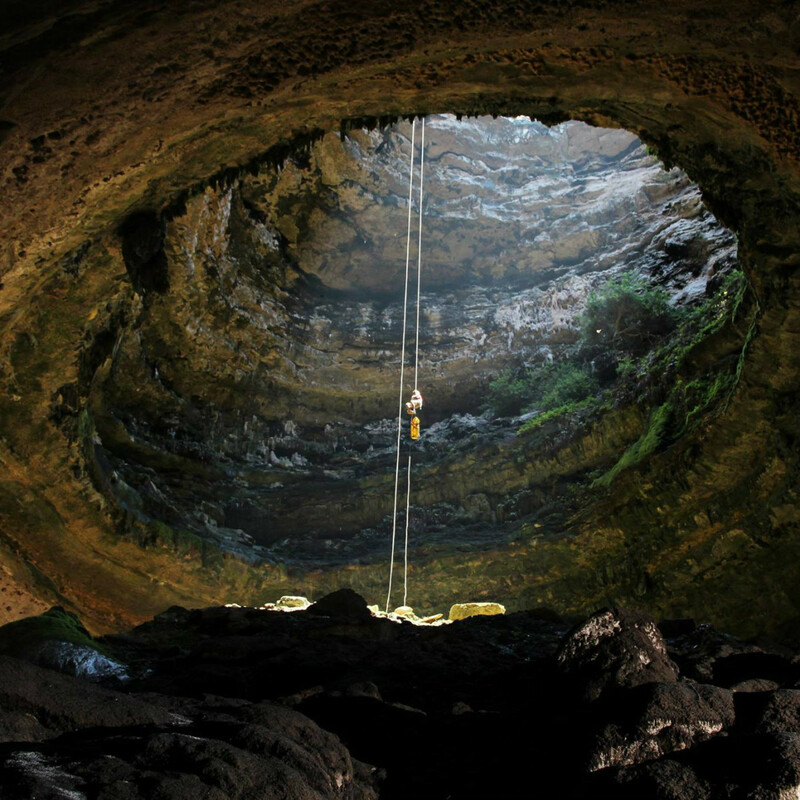 The Devil's Sinkhole in Rocksprings is a giant vertical cavern that is thought to be the largest single-chamber cavern in the state. It also happens to house one of Texas' largest colonies of Mexican free-tailed bats. The cavern opening is around 50 feet wide, eventually reaching over 320 feet in diameter, and it extends to a depth of over 350 feet. 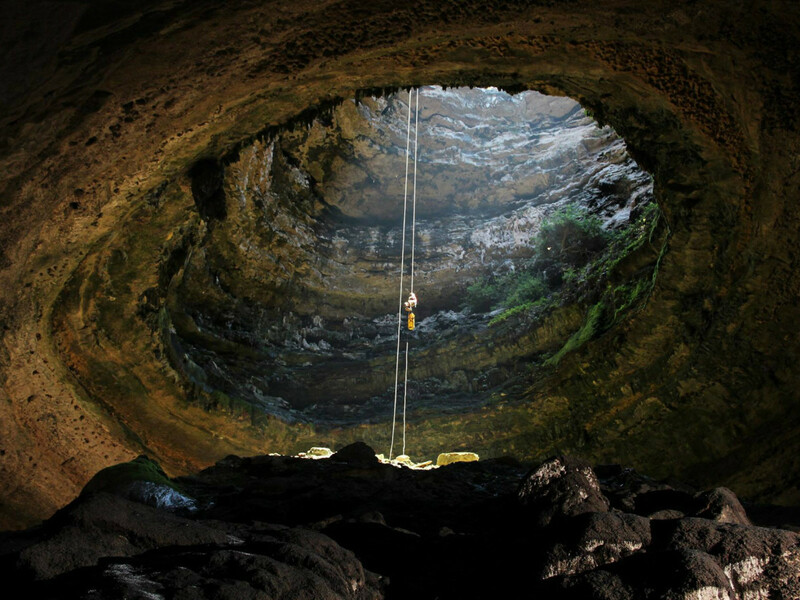 Besides evening bat flight tours in the late spring and early fall, visitors can arrange tours in advance with the Devil's Sinkhole Society. 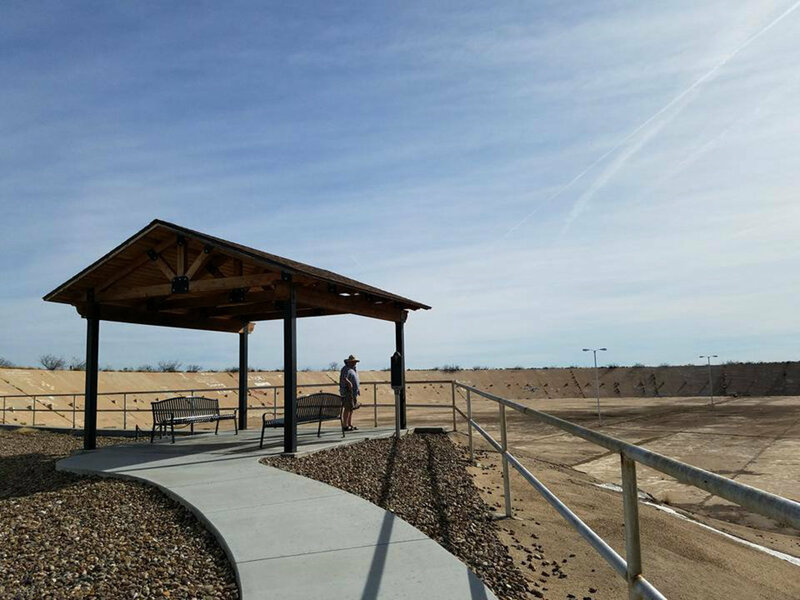 You can only access the natural area with a reservation, so don't forget to plan ahead. Out in Iraan, there's a quirky little park dedicated to one of the city's most famous residents: V.T. Hamlin, the creator of the popular 1930s comic strip Alley Oop. The attractions you'll spot first will likely be the giant recreations of Alley Oop and Dinny, the caveman and his pet dinosaur from the comic. When you're done with the photo ops, pop into the museum which has displays on local history, geology, and archeology. The theme of the exhibits is "From Fossils to Fossil Fuels," fitting as the city of Iraan was once an oil boomtown. You can visit Alley Oop Fantasyland and Museum from 1-5 pm, Thursday through Sunday (excluding holidays). 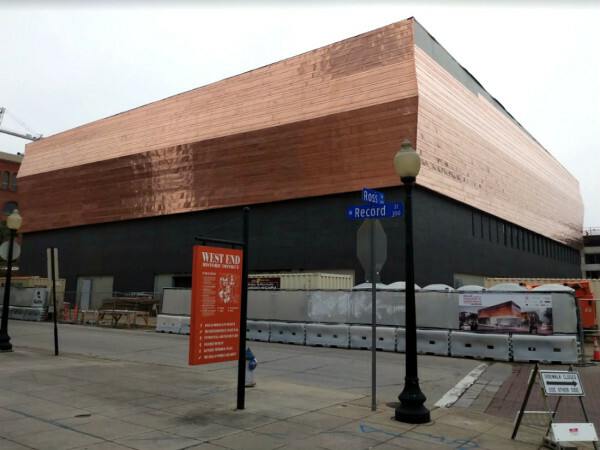 No, this is not a museum with a million barrels. It's actually a giant, cement oil storage tank in Monahans from the 1920s that was built to hold 5 million barrels worth of oil. Despite this grand vision, it ended up cracking under the weight of just 1 million barrels worth, which, needless to say, resulted in leakage. For a good while, this concrete reservoir remained abandoned until its brief stint as a manmade oasis for boating, swimming, and fishing, where similar issues with leaking led to its demise. 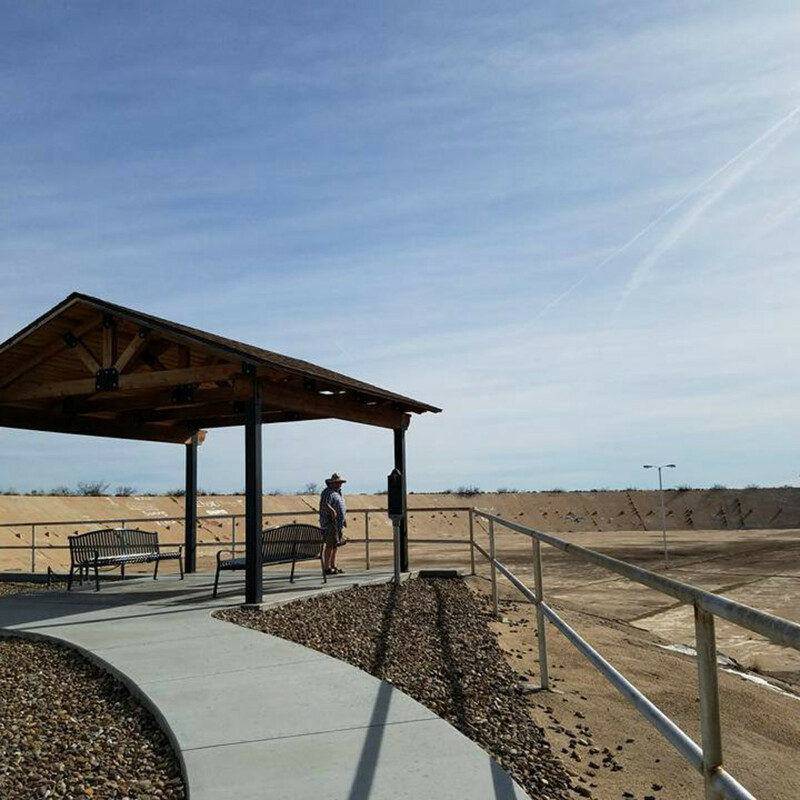 Today, it serves as a venue for local events, and the property also includes the Rattlesnake Bomber Base Museum.